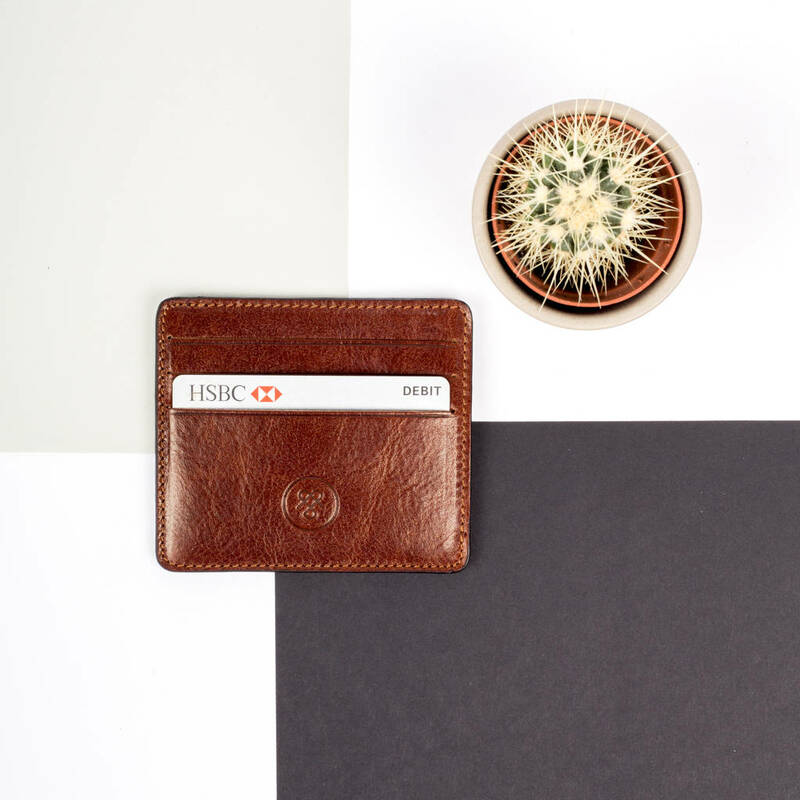 A slimline card holder for absolute essentials, the Marco is a sleek accessory for the minimalist or to supplement a wallet. 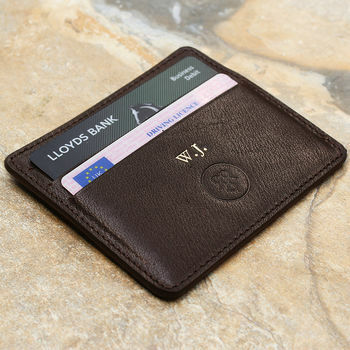 This petite credit card wallet will home all of your essentials whilst being slim enough to fit into the smallest of pockets. 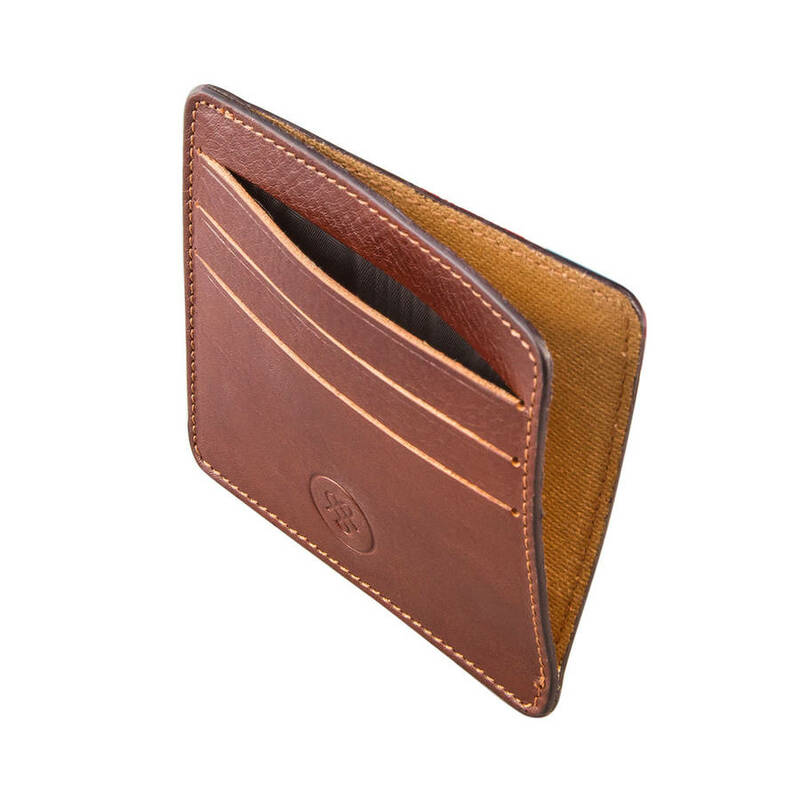 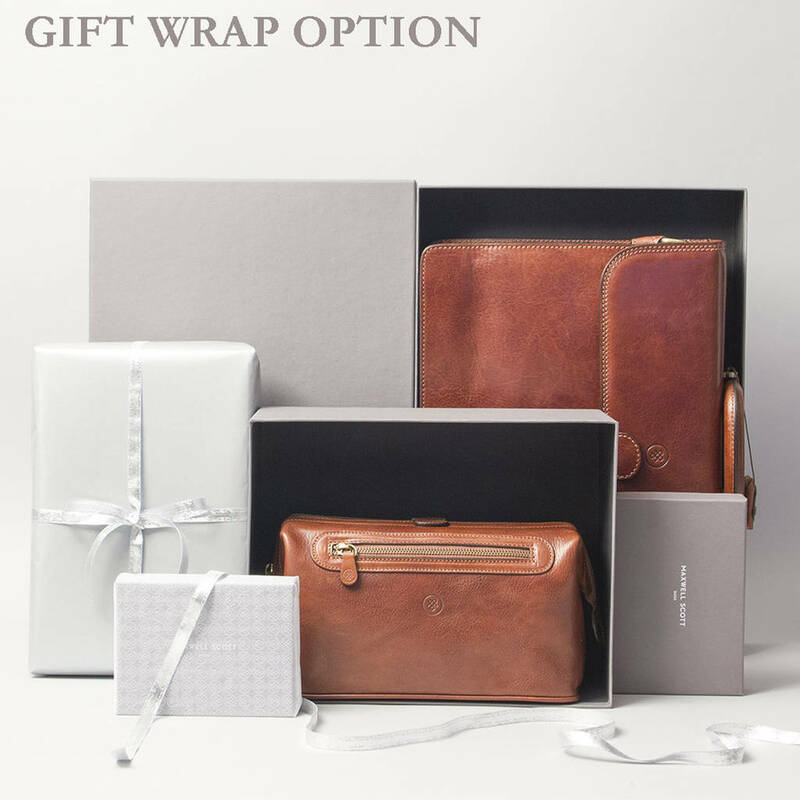 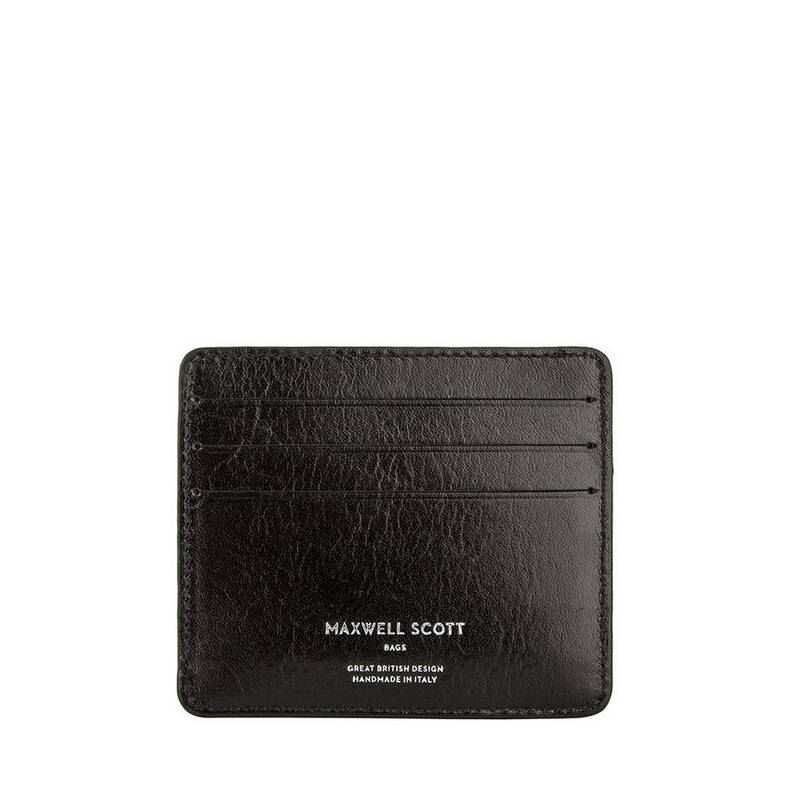 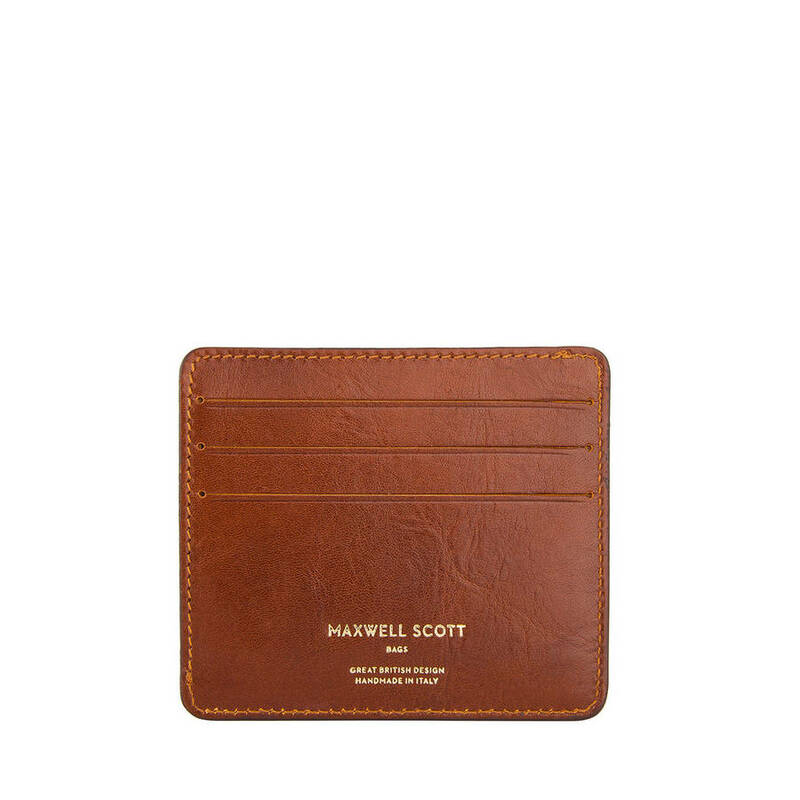 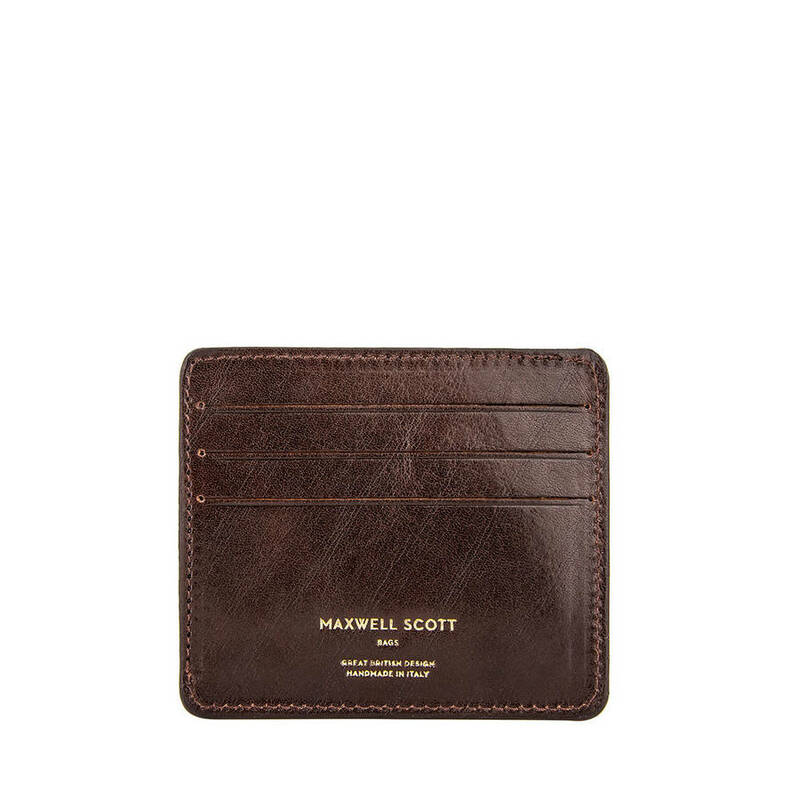 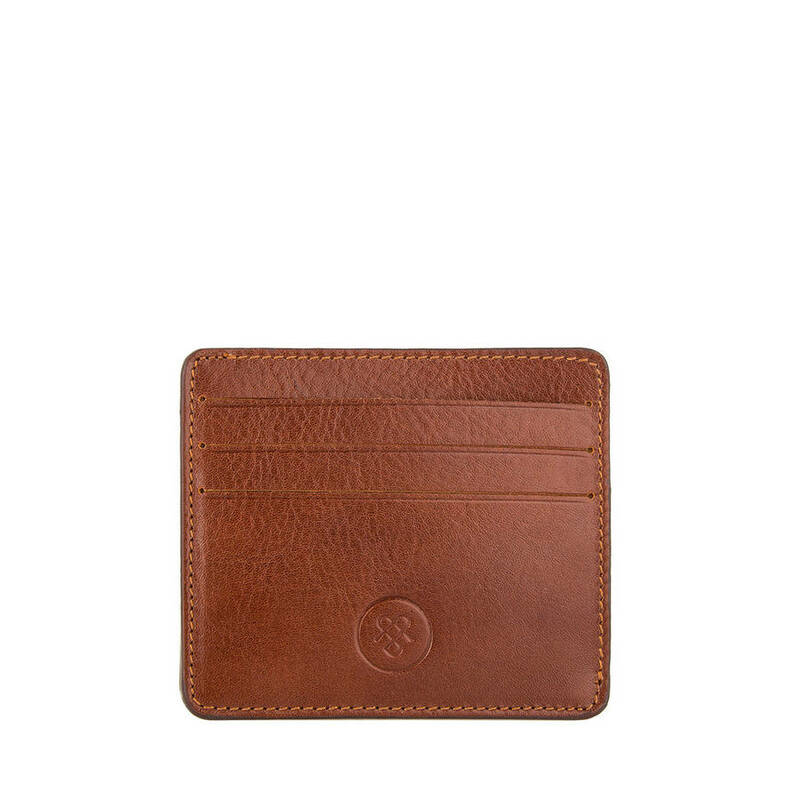 It is the ideal addition to a gentleman's accessory collection and can be a great alternative to a full sized wallet. 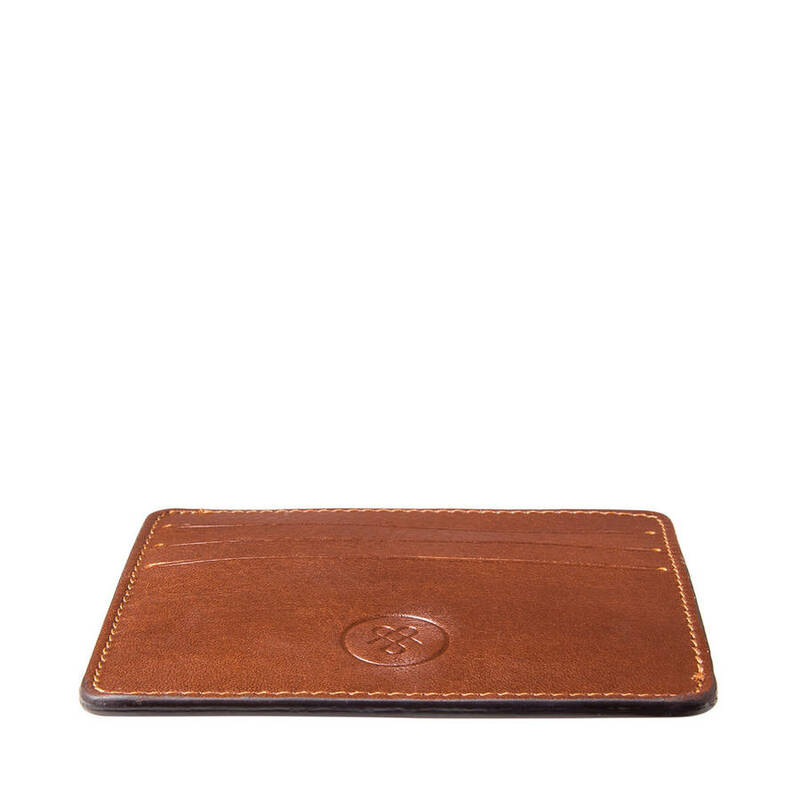 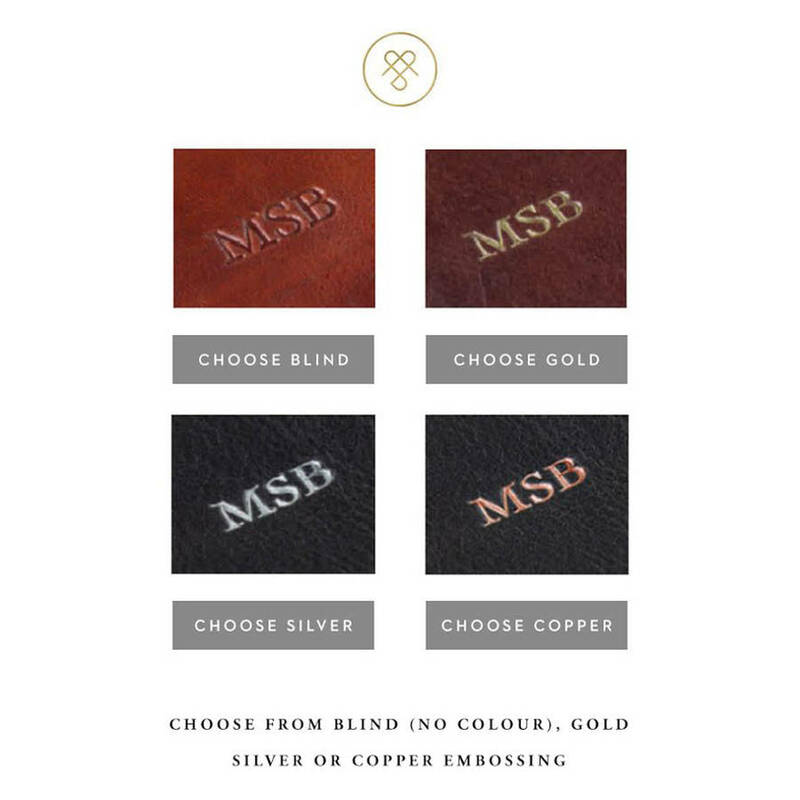 Handmade from our finest vegetable-tanned Italian leather and finished with a pure cotton lining, this smart card holder has six card slots and a slip section for notes. 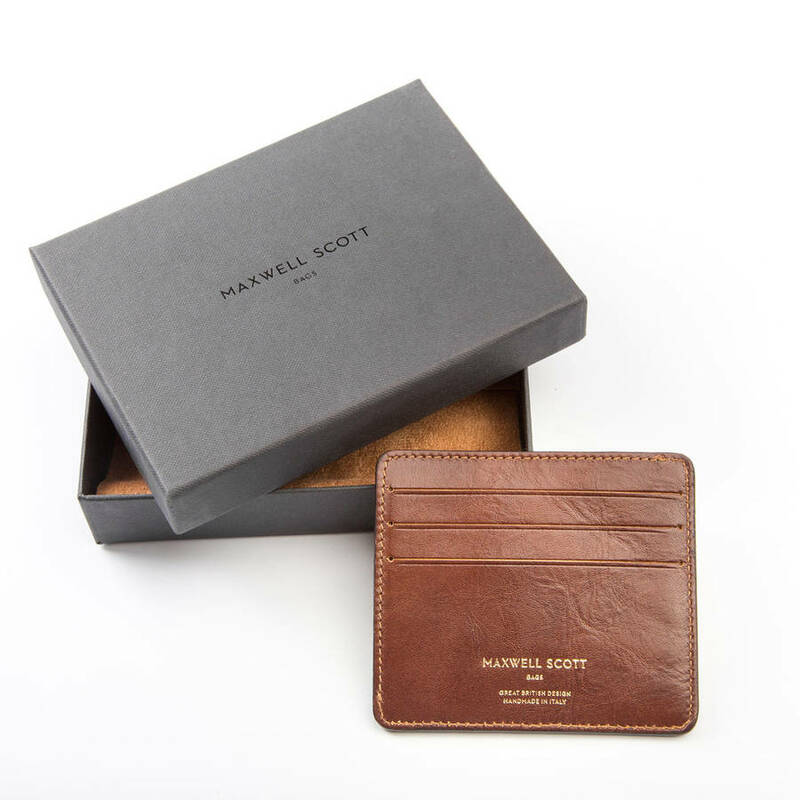 The Marco is a timeless piece, adding a little luxury to everyday life.